NCTRC needs to get with Acclaim for Badges! 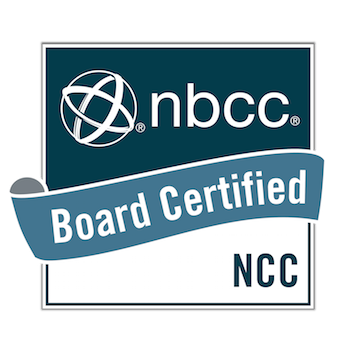 The National Board for Certified Counselors (NBCC) have these public acclaim badges for National Certified Counselors (NCC). It provides a list of skills the NCC has and requirements to get the badge. You can click on my NCC badge on this to see what it is like.